According to a parent, the team was informed at practice on Monday that assistant coach Jaimie Hickey would be taking over as head coach for the time being and that it was an administration issue. 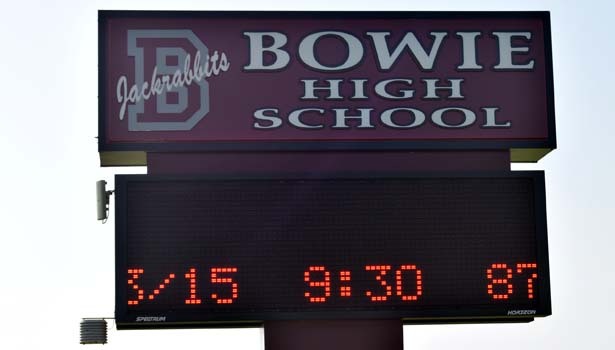 When asked, Bowie Athletic Director Dylan Stark said he had been advised not to comment at this point. Bowie Superintendent Steven Monkres said he was unable to comment on personnel matters when asked for comment. When asked for comment, Hall declined and instead directed attention to his former team as they pursue a district title and future playoff run. 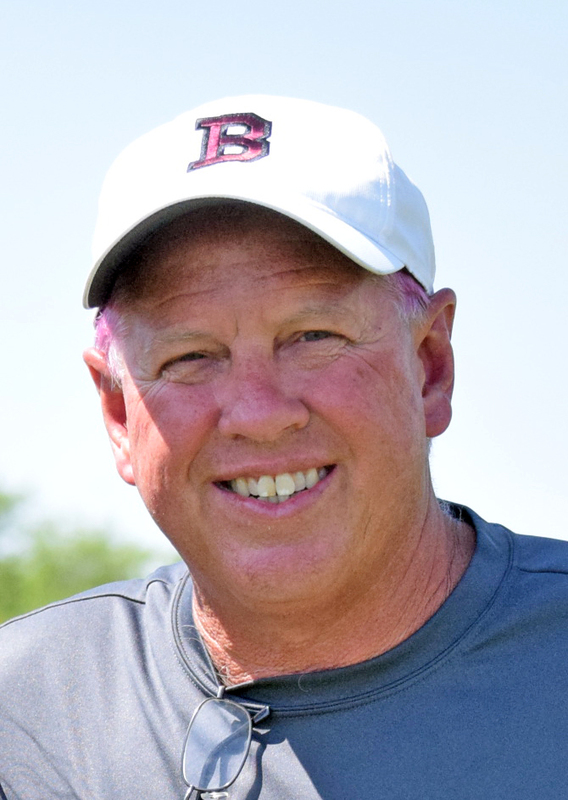 Hall has been a coach at Bowie since 2013. Late Tuesday there still appeared to be no information available.